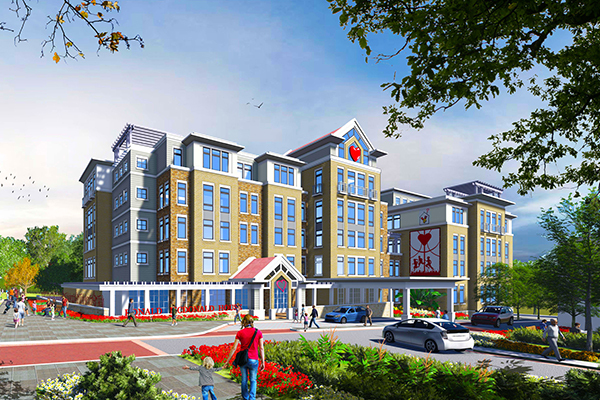 Engineering for new Ronald McDonald House in Baltimore. The project entails a 55,000 sq. ft., seven-story building with rooms for families, dining, kitchen, common areas, offices, and a meeting room. The building will serve families at six area hospitals.